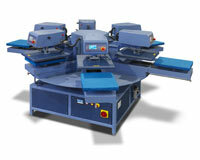 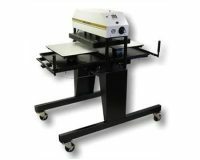 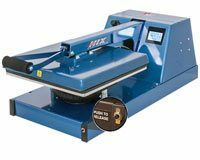 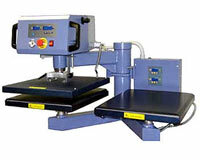 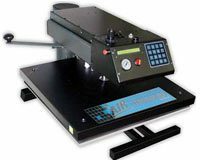 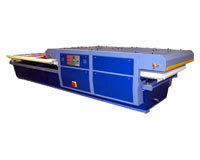 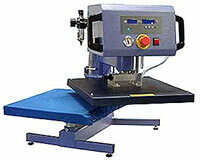 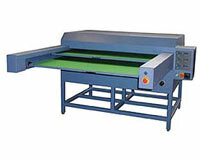 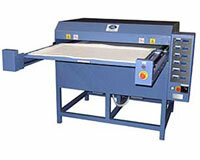 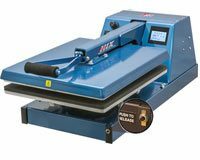 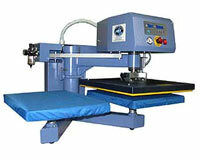 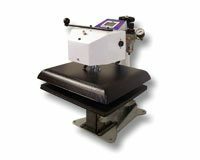 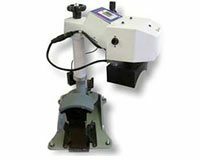 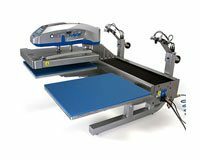 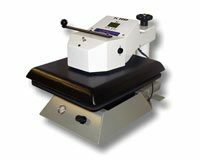 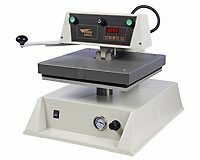 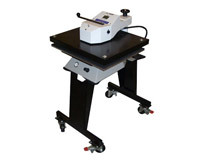 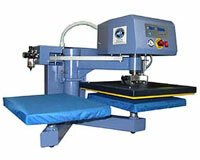 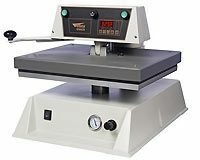 Auto Automatic Heat Presses From 6"x6" to 60"x120", Caps Presses, Label Presses & More! 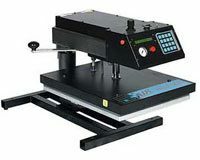 Extended warranty must be purchased at same time as heat press machine. 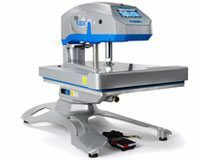 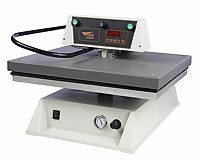 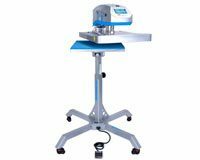 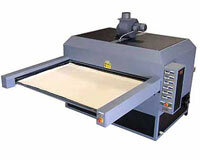 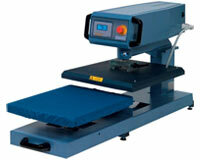 Extended warranty covers heat press only.